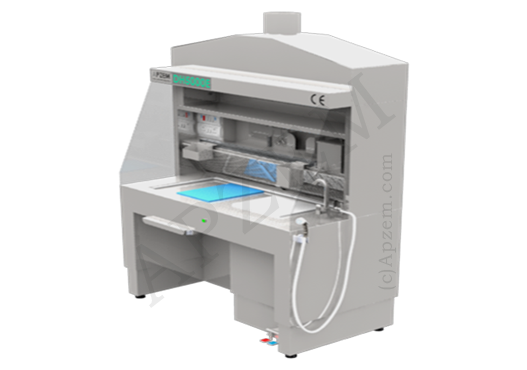 Grossing workStation - Offering widest range of high quality custom designed grossing station models. 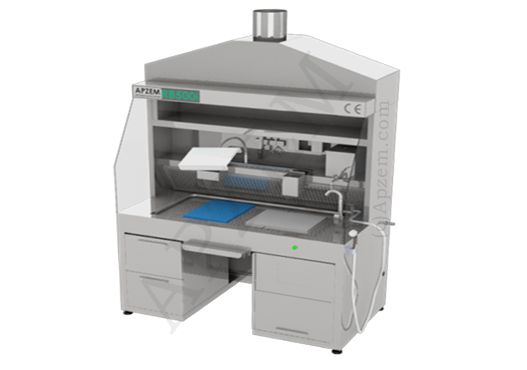 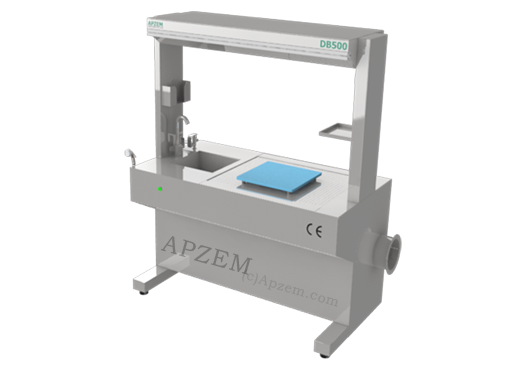 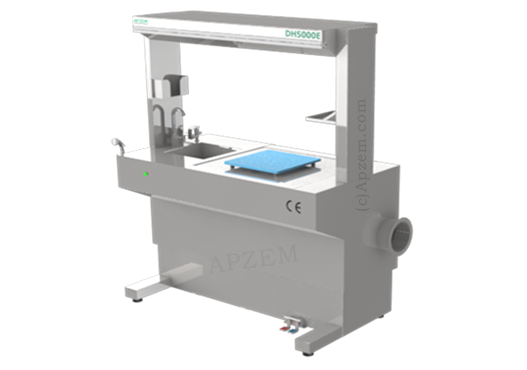 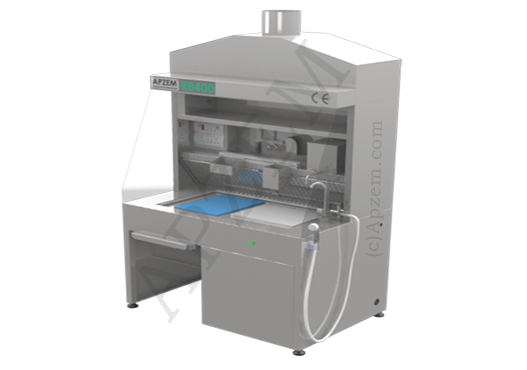 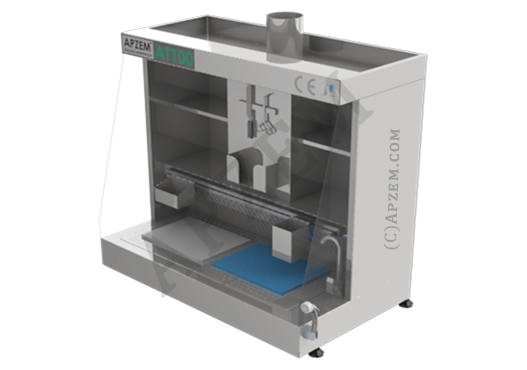 APZEM mini series Backdraft grossing station are..
APZEM Premium series Backdraft Grossing Station..
APZEM Professional series downdraft Grossing Station..
APZEM Elevating series downdraft Grossing Station were designed..
Pre Filter.Activated Carbon / PP Filters. 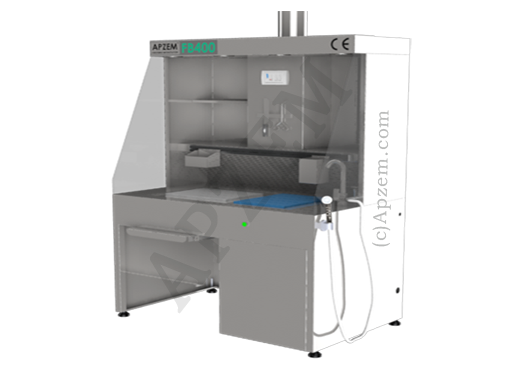 Additional power Socket and Switch.